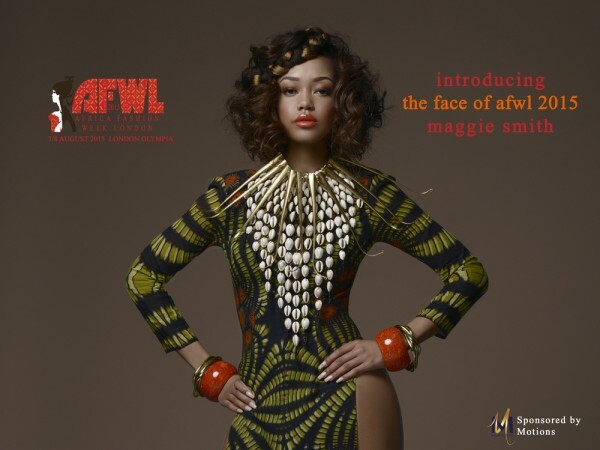 New Face of AFWL 2015. Model and humanitarian Noella Coursaris Musunka. 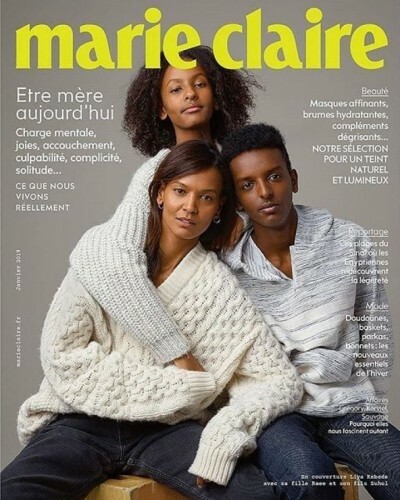 First black model to star on the cover of Vogue Paris since 2010. Apply and take part in LACE 2015. Could you be the new face, deadline for entries 31st MAY 2015. Standing at 5'10, Ayan Elmi is easily one of Somali's top models. 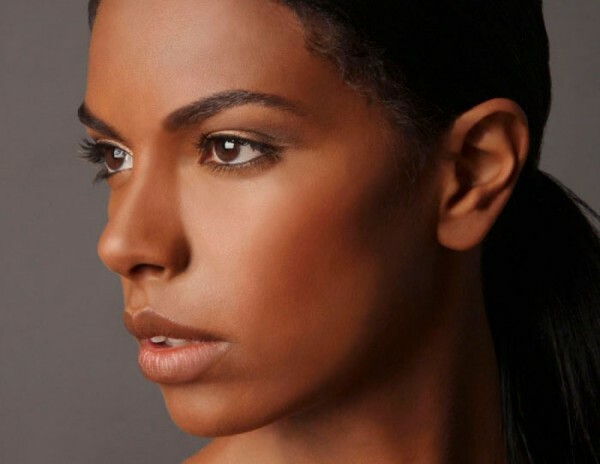 GLAM AFRICA UNVEIL 10 MODEL FINALISTS FOR ITS LONDON FASHION..
What you notice about Sudanese model Mari Argoy is her striking velvet dark chocloate skin. 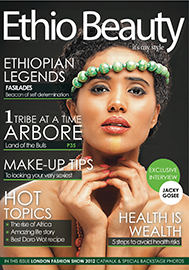 Kenyan, Canada based professional Model, Journalist, Actress and Philanthropist Everline Aboka making big moves. 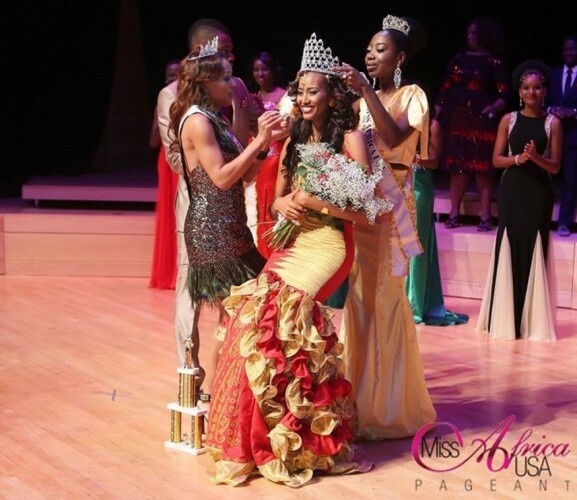 Ethiopian beauty and youth advocate, Meron Wudneh has gone on to win Miss Africa USA 2014. 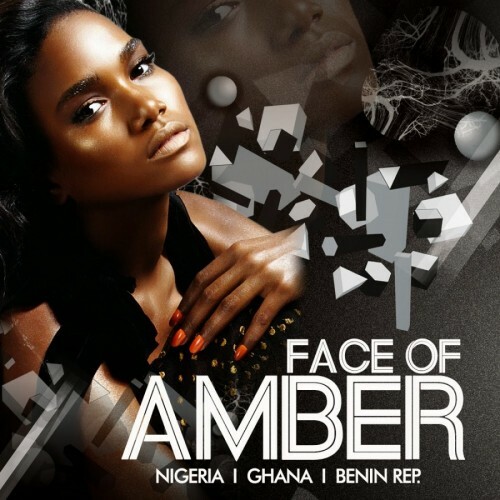 If you are a model from Nigeria, Ghana and Benin Republic then this is for you! Voting for Miss Africa USA is NOW OPEN, Vote Miss Ethiopia 2014: Meron Wudneh. 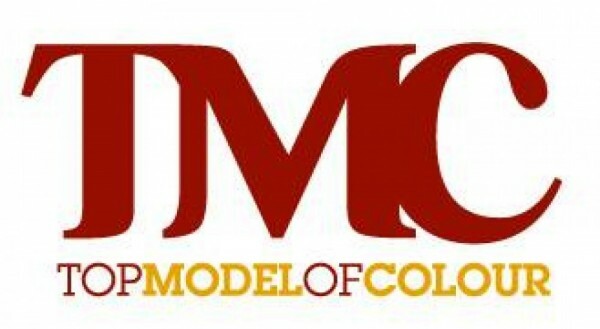 Ethiopian born model Alem Kifle currently residing in the States. 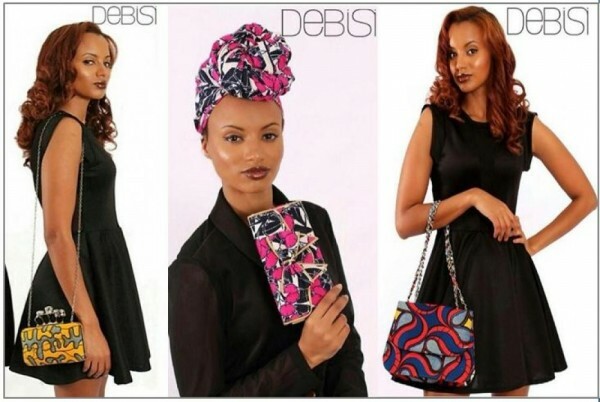 Ethiopian Model Liya Kebeda working her magic. 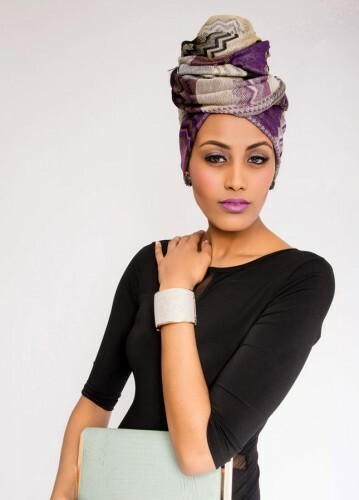 FOMI COLLECTION, a luxury women’s handbag and shoe company manufactured entirely in Ethiopia.